When my daughter Adelaide gets older, I have decided that she is going to try Highland Dancing. Fast paced, lots of fun, steeped in history, Highland Dancing will allow her to get some exercise, make some friends and learn to follow instructions. 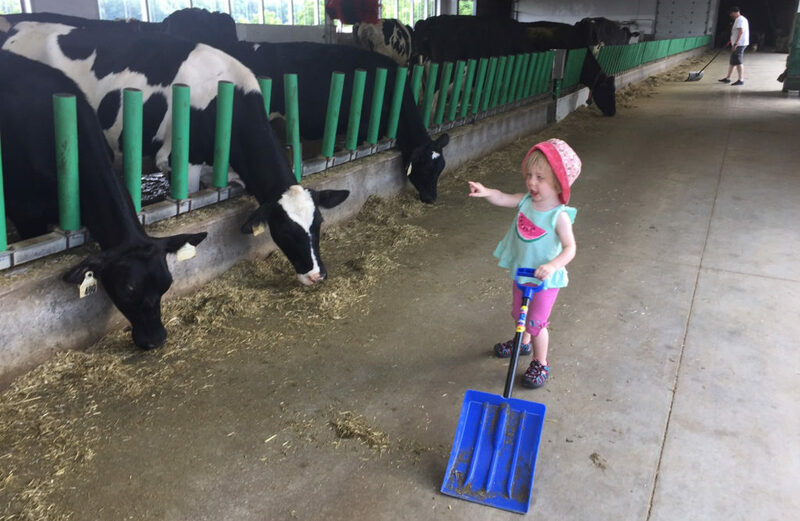 My daughter is less than a year old. Why would I want to get her signed up for something so early? Truth is, she’s always had an incredible way of holding herself upright. She likes her legs out straight, her toes pointed. She has a dancers stance. Always has and I think it would be great if she can get involved in something that also has costumes that I can support and agree with. My husband is pretty much on board with this plan. Together we talked to friends who have a daughter in highland dancing. She started dancing a little older than I initially expected, which I’m completely okay with. I always found it funny when people had their daughters in dance at the age of 2 even if it is really cute. 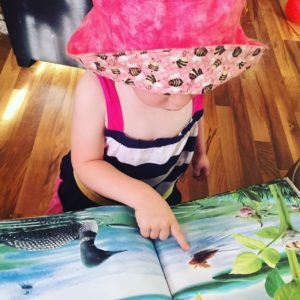 Our friends also talked to us about the clothing and how nice it is having something that is a little less revealing and there is also the ability to show off your family history – something that I would love to do. Father’s side: Adelaide’s great-grandmother was Janet Latimer Murray. Father’s side: Adelaide’s 2x great-grandmother was Helen Elliot. Mother’s side: Adelaide’s 2x great-grandmother was Margaret Dryden. Our Dryden family came to Canada in the 1700s but before that, they were affiliated with Clan Sinclair. 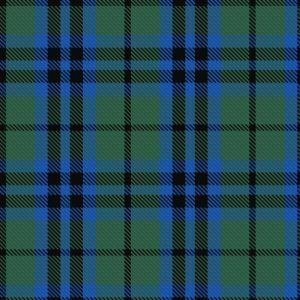 This tartan is applicable on both sides of Adelaide’s family. Father’s side: Adelaide’s 3x great-grandmother was Grace Marshall. The tartan known as Marshall is also known as Keith, Falconer and Austin. Mother’s side: Adelaide’s 5x great-grandmother was Nancy Dickson. Clan Dickson is considered a sept of Clan Keith. 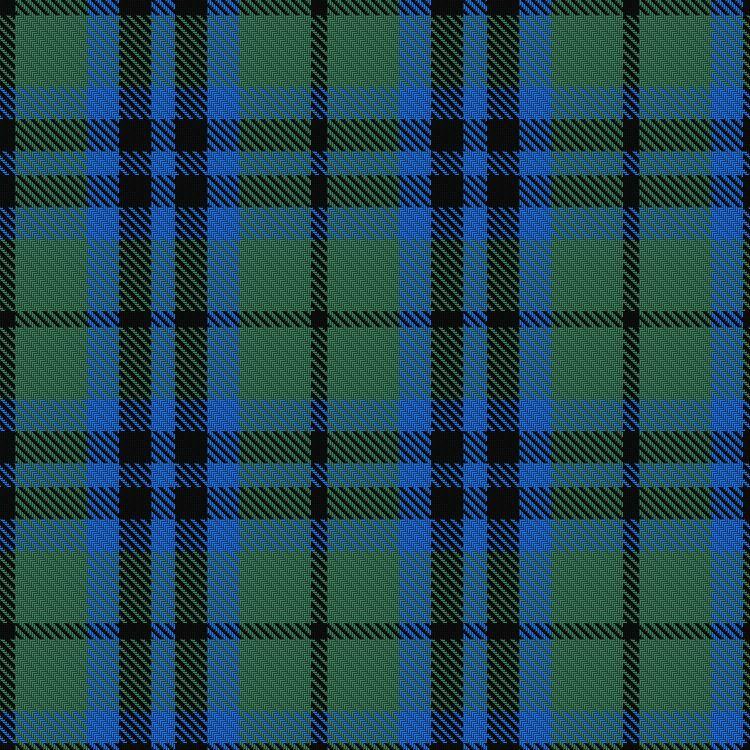 This would mean that this tartan is on both sides of the family and could be a strong contender as a tartan for Adelaide. Mother’s side: Adelaide’s 3x great-grandmother was Catherine McLarty. 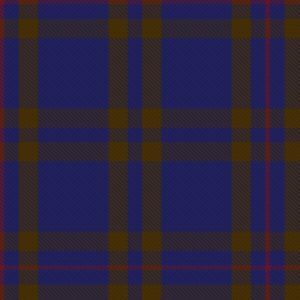 My research shows that McLarty’s would have worn the MacLaren tartan. 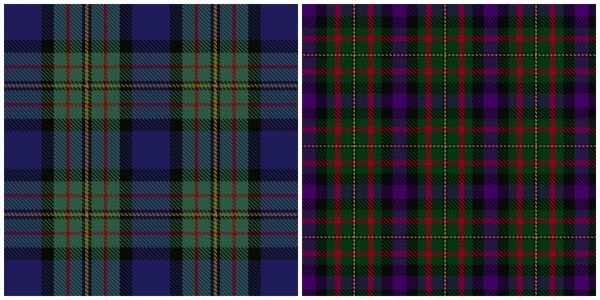 Both of these tartans are acceptable for the MacLaren Clan per The Scottish Register of Tartans. Mother’s side: Adelaide’s 4x great-grandmother was Margaret Kennedy. 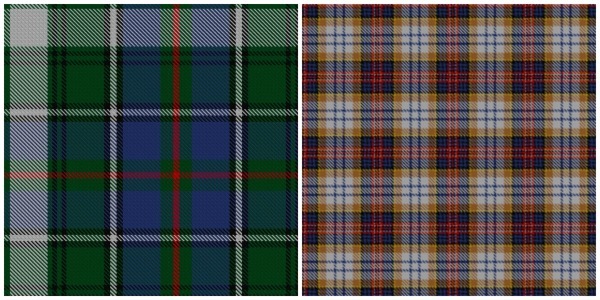 All three of these Kennedy tartans have slight variations in colour but are options for Adelaide per The Scottish Register of Tartans. 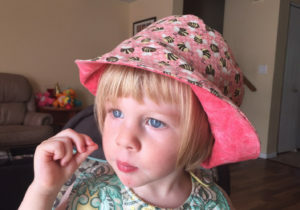 Mother’s side: Adelaide’s 4x great-grandmother was Euphemia McMaster. Through some basic research, I understand the McMaster clan was part of Clan MacInnes, but there may have been a divide around the time of the Jacobite Rebellion. 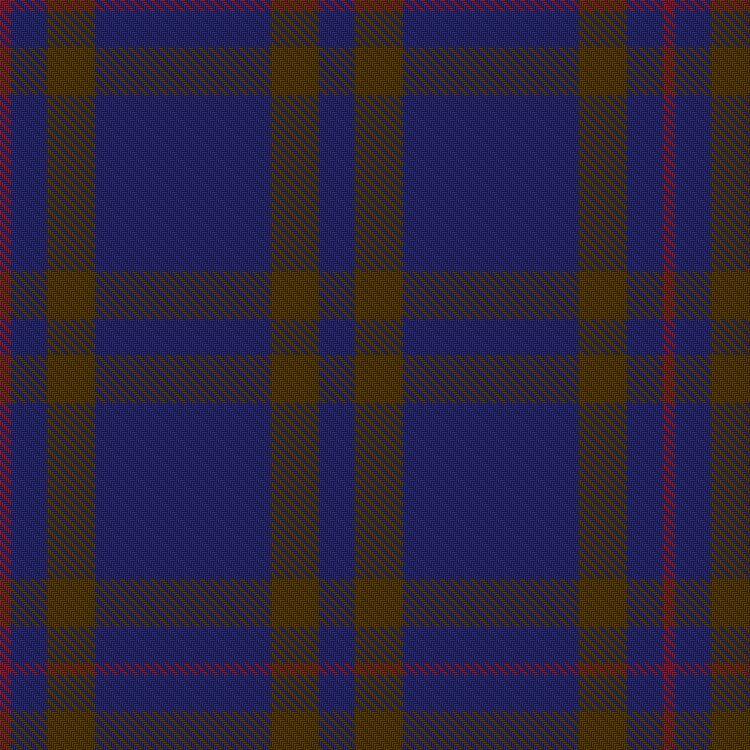 The MacInnes Clan members have several tartans to choose from. 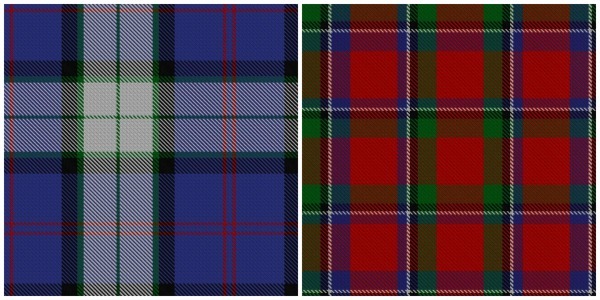 Left: dress tartan according to The Scottish Register of Tartans. Right: ancient hunting tartan. In light of the Cambridge Scottish Festival this weekend, I think we need to go see some of the tartans in the flesh before we make a decision. Which tartan do you think we should choose? Note: Tartan images came from The Scottish Register of Tartans.